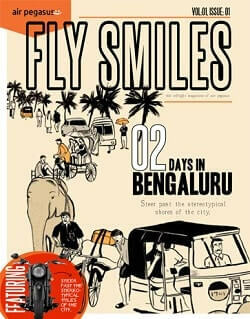 The bi-lingual monthly magazine is the face of India's premiere airline, Air India. It includes stories from travel to fashion and sports to movies. These stories give an insight into global destinations to the discerning travellers and help boost tourism. The monthly magazine of Tata Singapore Airlines, Vistara shares its name with the airline. The name is derived from the Sanskrit word ‘Vistaar’ which means ‘limitless expanse’. 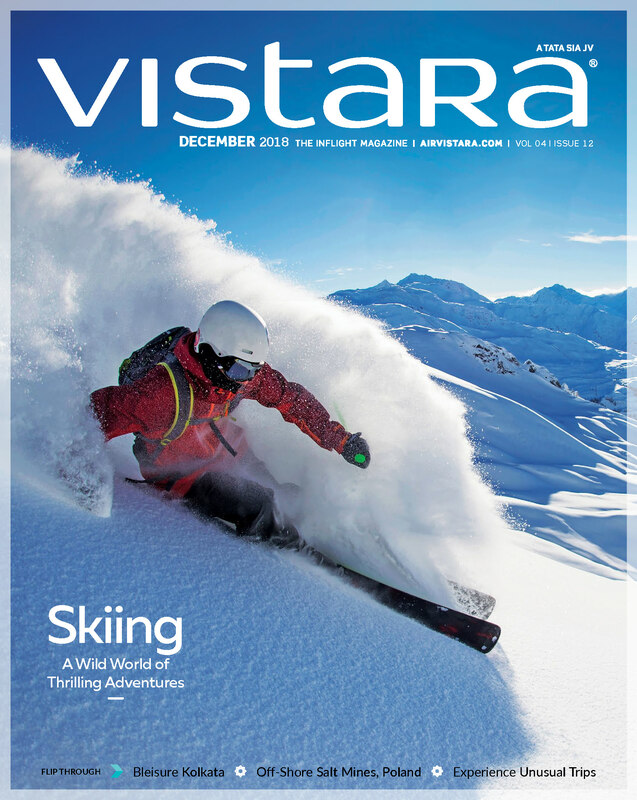 A travel and lifestyle magazine, Vistara targets flyers across diverse age groups. 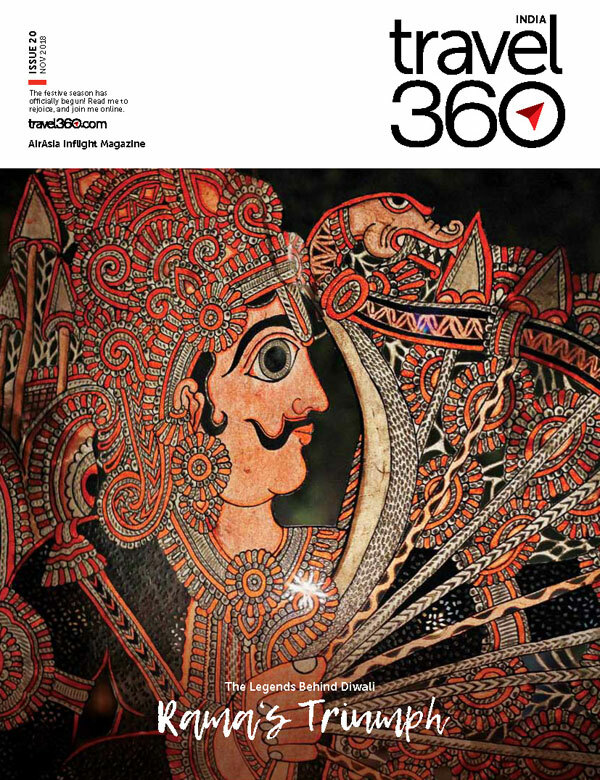 travel 3Sixtyº India is a monthly inflight magazine of AirAsia India. 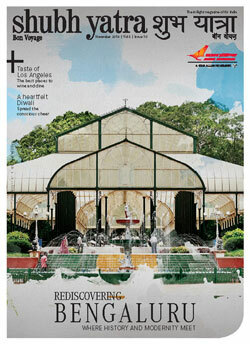 Carefully planned and created for the AirAsia patrons, every issue will highlight exotic travel destinations. Keeping the wanderlust feel in mind, the magazine mirrors crisp travel features, exotic photography, quirky, artistic design and a vibrant colour palette. Every travel feature will be dedicated to the beauty and diversity of India. travel 3Sixtyº India is the fourth inflight edition of AirAsia Airlines. The other editions are Malaysia, Thailand & Indonesia. 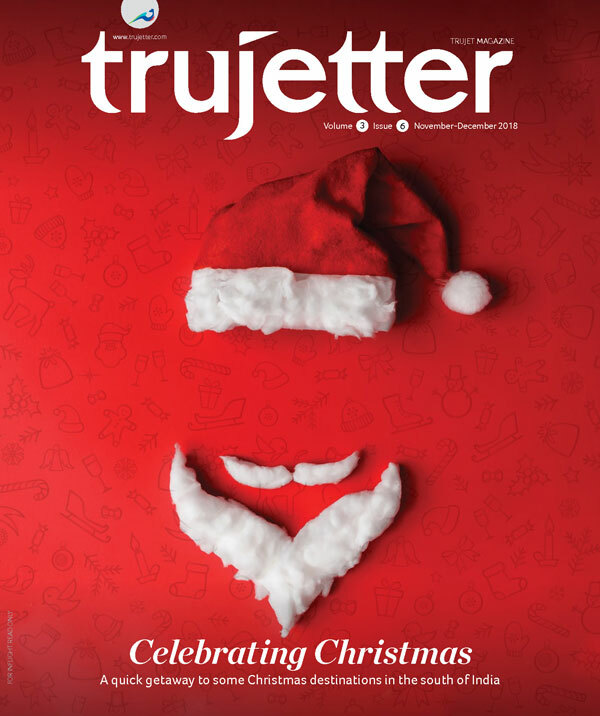 The inflight magazine of TruJet is a travel and lifestyle magazine targeting flyers across diverse age groups. The magazine aims to showcase the southern culture with features on travel, unique destinations, food trends, art, wellness, fashion, life style, and much more in a fun and quirky style. Gulf Air, the national carrier of the Kingdom of Bahrain, commenced operations in 1950, becoming one of the first commercial airlines established in the Middle East. Today, it is a major international carrier serving 43 cities in 24 countries spanning three continents – Africa, Asia and Europe. 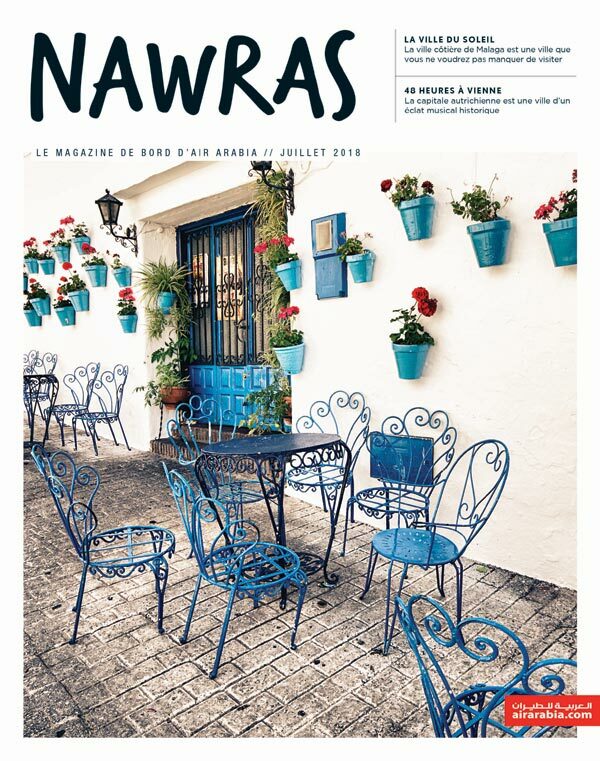 A monthly in-flight magazine of Air Arabia, Nawras, is an absolute blend of knowledge and entertainment. The bi-monthly magazine of Biman Bangladesh Airlines is published in two languages, English and Bangla. 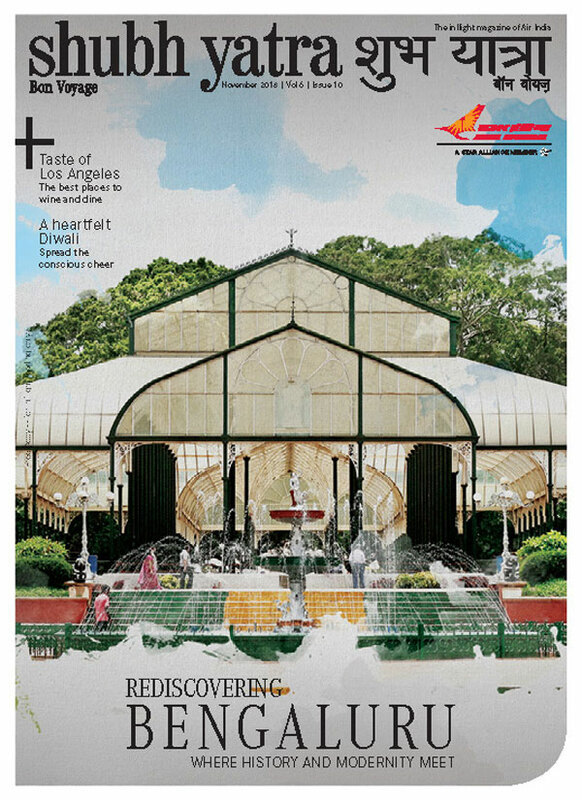 With a readership of more than five lakh, the magazine encapsulates the myriad experiences through its interesting features on travel, food, culture and much more. 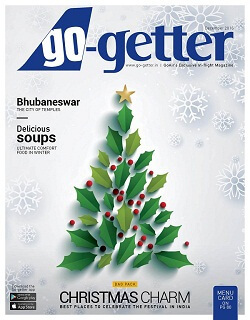 Go-getter is the in-flight magazine of GoAir, a low cost airline based in Mumbai. 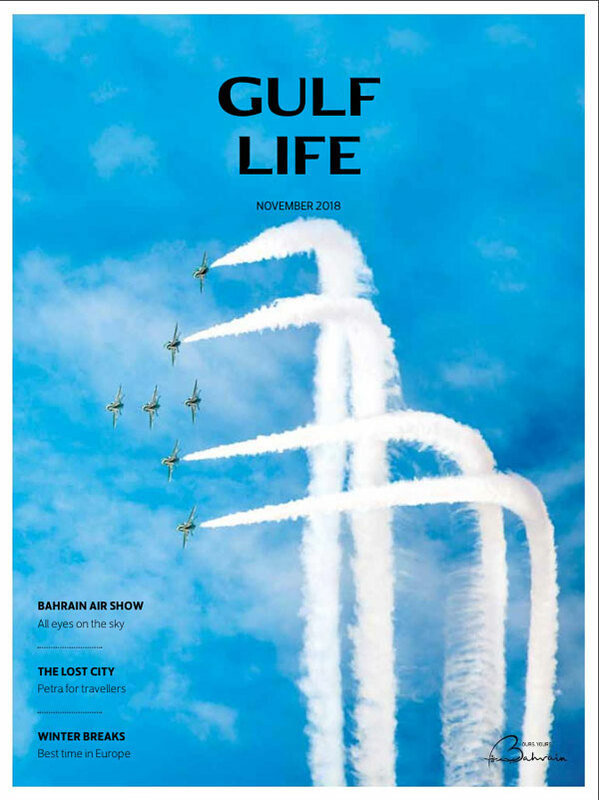 The magazine endeavours to bring to its readers an interesting mix of stories targetting young and aspiring flyers of Go Air. The articles and design of the magazine will not only be information-packed but also reader-friendly, lucid and interactive to keep readers engaged. The magazine comes in a refreshing iPad size. 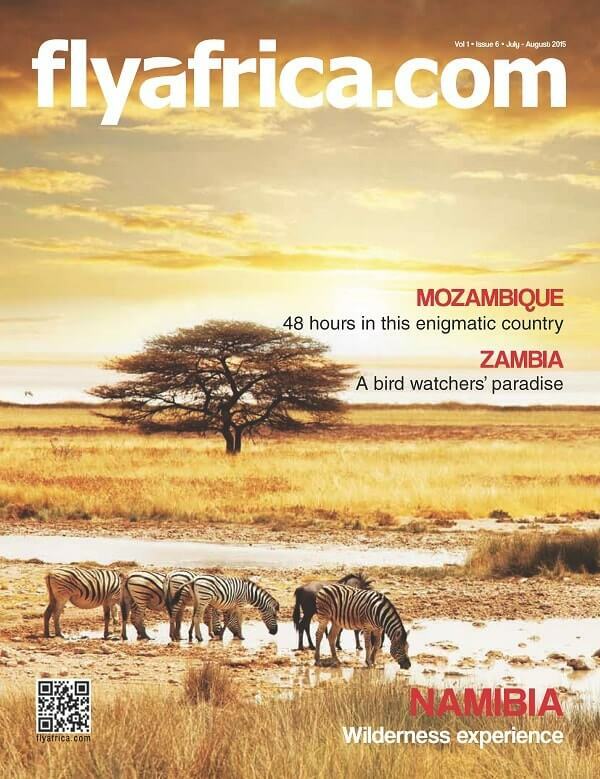 Focussing on the young and adventurous, the bi-monthly magazine of Fly Africa airline features quirky travels stories, must-see destinations and travel tips for a budget travel. 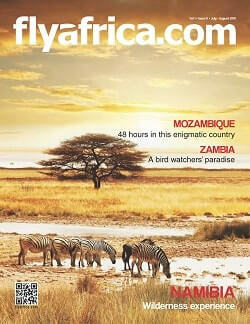 The magazine also have interviews of eminent personalities from South Africa and Zimbabwe. 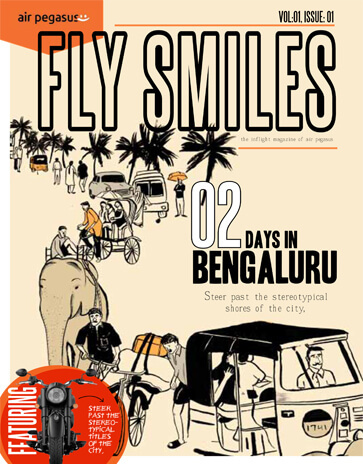 Fly Smiles is a bi-monthly magazine for South India-based regional airline, Air Pegasus. Packed with quirkiness, cyberpunk roots and a bit of time travel with a difference, it aims at capturing the vivacious and evolving spirit of South India through its interesting features, which span everything from travel and art, to wellness, fashion and food. 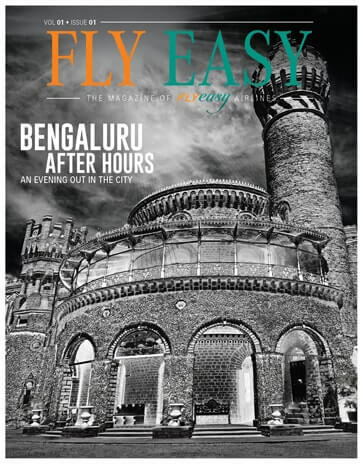 Flyeasy is the inflight magazine of FLYeasy airlines. With an operational base in Bengaluru, the airline will have direct air connect between the proposed smart cities and other Tier II cities across India with future expansion plans targeting major Tier I cities as well. SaudiGulf Airlines is the first full-service boutique carrier flying in the skies of Saudi Arabia. The airline has been designed to be a pioneer in change, with a friendly approach. With headquarters in Dammam, the airline will start operations from October 2016 with a fleet of four Airbus A320 aircraft.Owned by the Al Qahtani Group, SaudiGulf airlines will be the country’s third airline.